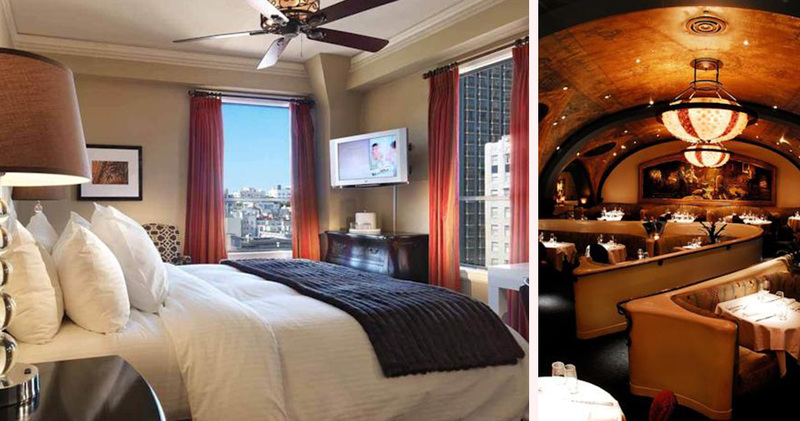 Kensington Park Hotel is a fashionable and grand hotel where guests can embrace the charm and elegance of historic San Francisco. 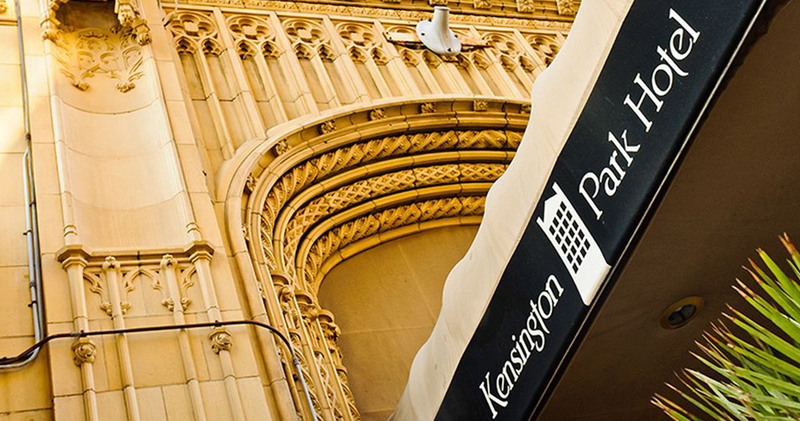 Located in Union Square, Kensington Park Hotel is close to many theaters and shopping centers. 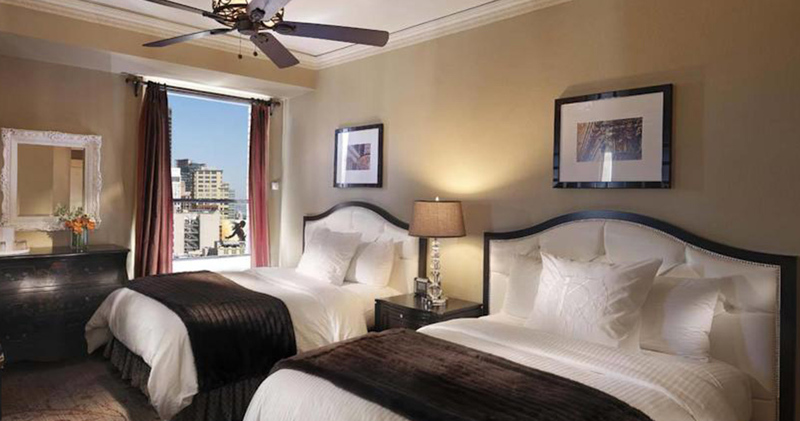 It is also conveniently situated close to the cable car line on Powell Street. 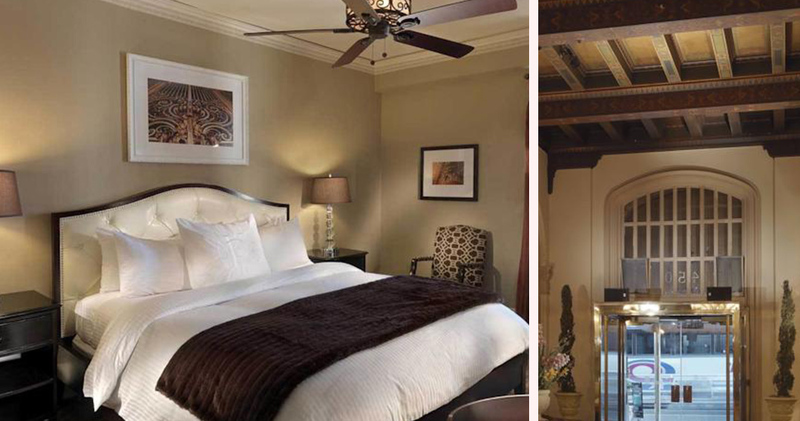 Housed in a beautiful Gothic building, the hotel dates back to 1925. 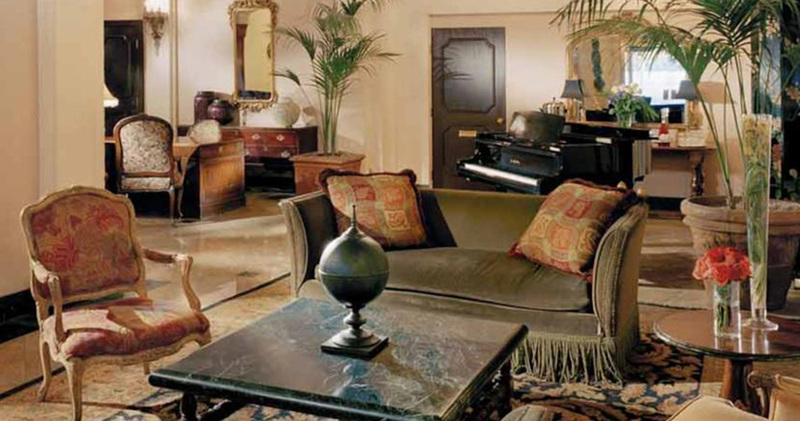 The grand and stylish decor of Kensington Park Hotel San Francisco is reminiscent of the city’s past. 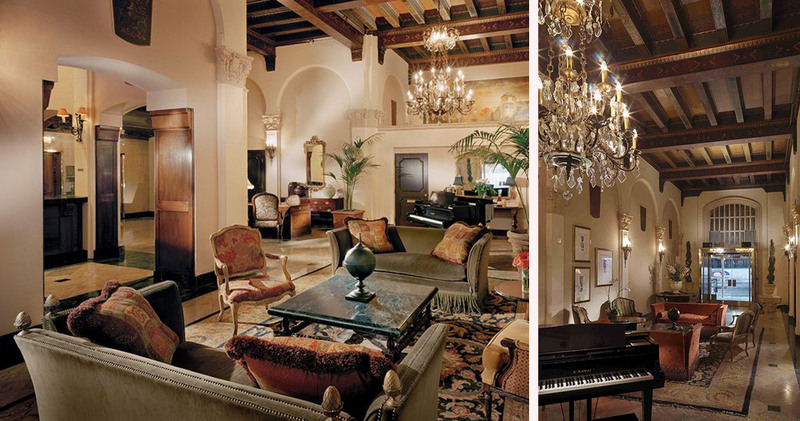 The lobby features rich colors, an inviting fireplace, ornate chandeliers and hand-painted ceilings. Complimentary sherry and tea are available in the lobby each day for guests to socialize and unwind after a tiring day of sightseeing. The guestrooms at Kensington Park Hotel are beautifully designed, creating an elegant and luxurious atmosphere. All guestrooms feature rich mahogany furniture, tasteful cream headboards, a plush armchair and a writing desk. The comfortable beds feature a Serta Perfect Sleeper premium mattress and crisp linens. 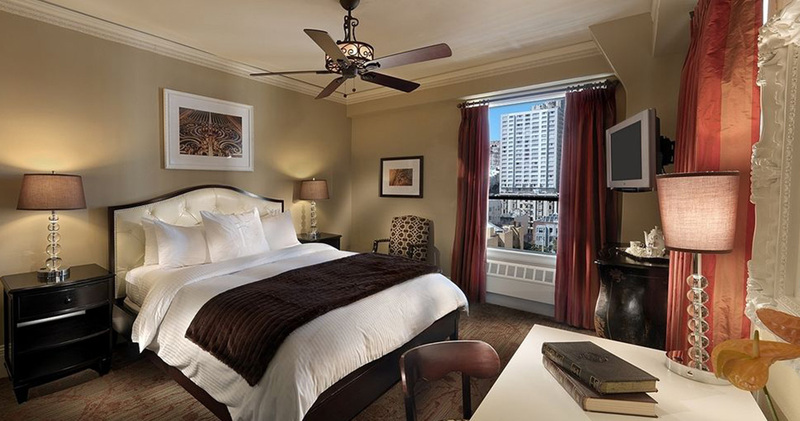 Some of the guestrooms at Kensington Park Hotel San Francisco offer views of Nob Hill or Union Square. The bathrooms are well laid-out, with elegant hues of cream and gold. 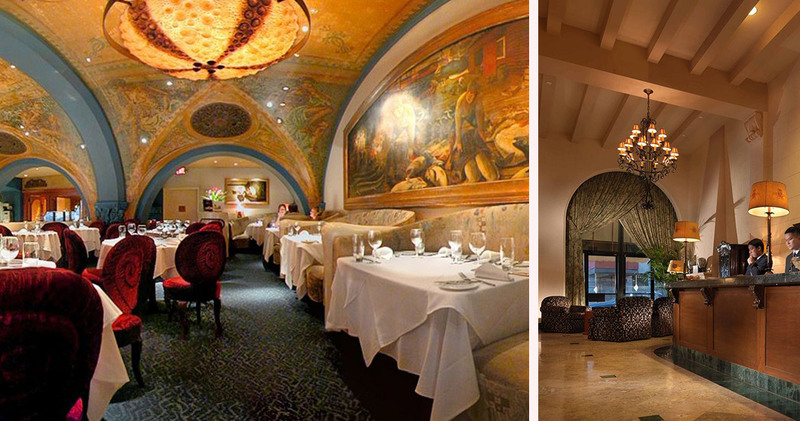 Kensington Park Hotel is home to the classic Farallon Restaurant. Creatively designed to capture the essence of aquatic life, the restaurant serves raw preparations and fresh seafood. Farallon Restaurant is also home to the Jelly Bar, featuring quirky jellyfish chandeliers and octopus stools. The caviar staircase is covered with thousands of iridescent blue marbles. The bar serves classic cocktails and wines.